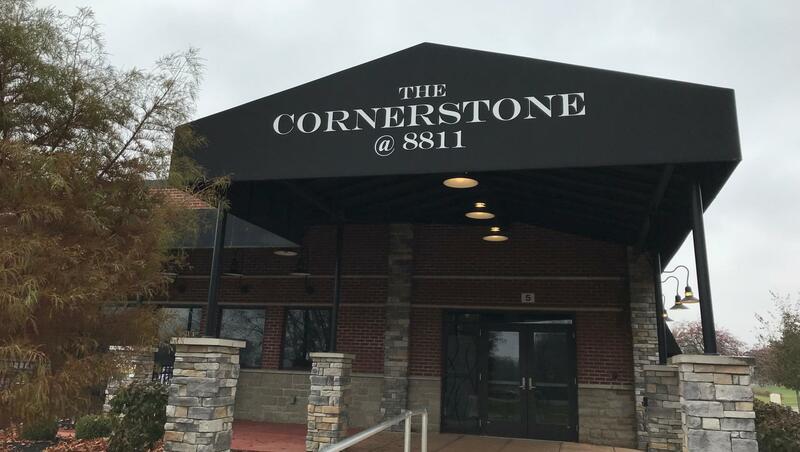 The Cornerstone is a full-service, student-run restaurant located at the southwest corner of the Upper Valley Career Center campus. The restaurant typically operates three days a week, serving both the general public and the faculty and staff of the Career Center. This schedule allows our students to experience the hands-on world of restaurant operations, while still giving them time to learn new skills and techniques in the kitchen with their experienced instructors. We thank you for supporting the Cornerstone and look forward to serving the community for many years to come with savory eats and delicious sweets. *The restaurant schedule is subject to change due to school delays, cancellations, or other unforseen events. Changes will be posted on our Facebook page.